Has your family experienced major changes? Are you and your spouse going through a separation or divorce? Are you concerned about your children and how they are dealing with the changes in the family? When a marriage doesn’t work and a divorce occurs, it impacts more than the adults. The entire family unit, including the children, is affected. 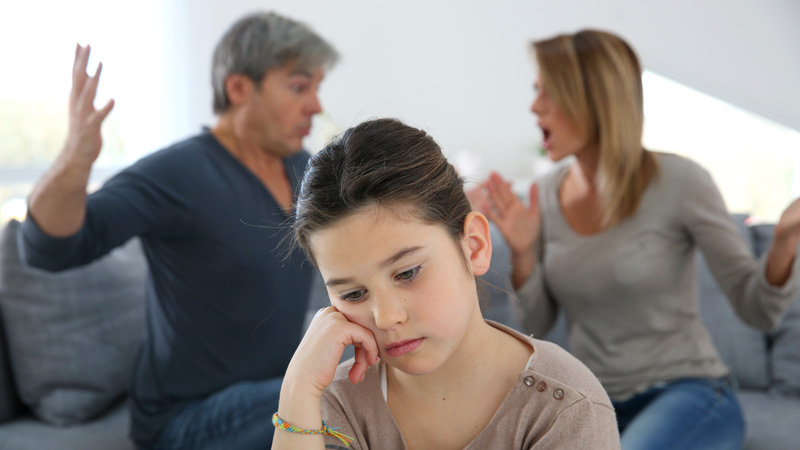 Divorces can cause emotional distress for children and teens and is something that parents should attend to through the process and beyond. Therapy can provide the help your entire family needs to manage the stresses and emotions that result from significant changes in the family and/or divorce. Therapy can provide children and teens with vital support. With the proper guidance, children can understand what is happening at a developmentally appropriate level. They can see they still have relationships with both parents and they are not to blame for the breakup. Making sure children receive the proper attention and are given time to express their feelings during a divorce or when the family faces other changes can help foster resiliency. Give children the support they need during the divorce and family changes. We help metropolitan Detroit families through divorce and family changes. Our highly skilled therapists will help your family get through the problems and emotions that result from these changes. If you are ready to learn how we can help your family with divorces or family changes, call the Child and Family Solutions Center at (248) 851-5437 or text us at (248) 871-7622. We offer free phone consultations and can quickly schedule appointments.